The film ‘Avatar’ widely popularised the term that refers to a ‘representative’ – to such an extent that most of us still associate the word with the film. The term Avatar is one we use to refer to a key concept in defining a business’ marketing strategy. That is, identifying whom you are targeting – very precisely. But what needs to be understood is that marketing is not 1-to-many. It is 1-to-1, many times. You want to communicate to an individual – your Avatar – and then replicate that communication to lots of individuals. 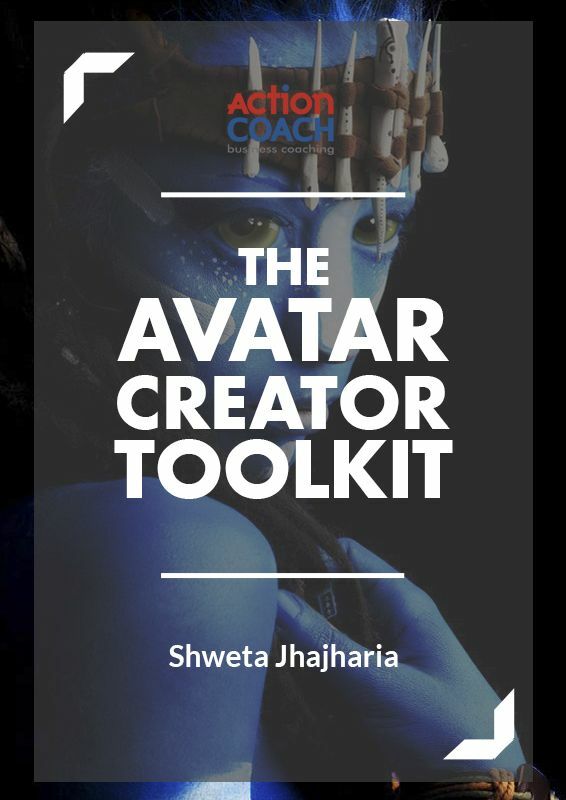 In this pack, we explain the Avatar concept fully and provide you with a set of tools to help you choose and define a powerful Avatar for your business. That way you can start your marketing off on the right foot – writing content, defining channels, figuring out designs of marketing materials all becomes infinitely easier and more effective. Choosing an Avatar requires more structured thought than you might think. Before you go into the exercises, we’ll explain the 6 essential features of a good Avatar that you should keep in mind. An exercise worksheet that will ask you the right, focused questions about what you do and why you do it. From this, you can then build a clear, useful, and valuable Unique Selling Proposition and Guarantee. This pack comes with templates that will not only help you spell out and clarify your Marketing Avatar, but also specific questions and exercises to refine your Avatar in ways that will actually be useful to your marketing system. You will also receive access to an exclusive training video (typically valued at £297) that will help you understand the Marketing Avatar and how to use these tools. This is with Shweta Jhajharia herself, the winner of numerous awards including London/UK Coach of the Year and Global Best Client Results, and who has recently been ranked #17 Professional Coach in the World. Why Trust Our Business Coaching Tools? Shweta Jhajharia’s ActionCOACH business coaching company is based in London and have coached hundreds of businesses in the last 8 years. Shweta is multi-award winning, including London Business Coach of the Year every year since 2009 along with Europe, Middle East and Africa Coach of the Year, Global Best Client Results, Franchisee of the Year, and Fastest Growing Company. She was also recently ranked #16 in the World’s Top Professional Coaches by the independent research organisation, Global Gurus. 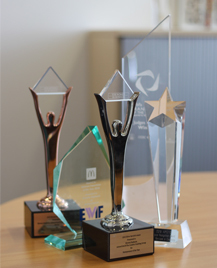 Not only that, but our clients consistently win awards of their own, making ours the most awarded client base in Europe. You can see the full list of awards and accolades here. It is rare, if ever, that we leave customers unsatisfied with the results they get from business coaching. Many have stayed on our coaching programs far longer than they expected to because they have seen real change in their business and in their personal lives. We have a huge bank of impact stories where our customers talk about how their situations were dramatically improved by our coaching. Numbers don’t lie. 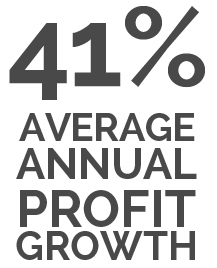 The average of 41% annual profit growth that our clients achieve makes it crystal clear the real, significant impact that our strategies have on businesses. 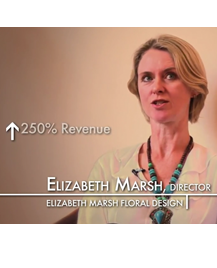 We have personally tried and tested our strategies with hundreds of businesses. We are so confident in them that we offer our business coaching clients a guarantee that if their increase in gross profit does not equal or exceed their investment in business coaching, we will pay the differential. It’s this simple: we know our processes and strategies work. Since this is a DIY process, where we deliver you all the material and you implement the actions yourself, this means that our costs are low and your value is high. In this way, we can ensure that our price is incredibly affordable so that even the smallest business can benefit from this toolkit.